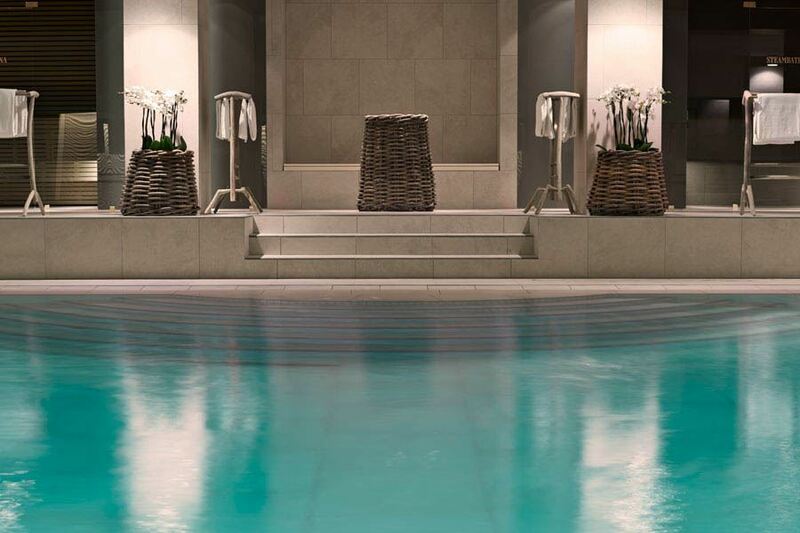 d'Angleterre has a luxury swimming pool and is the only pool in the inner city of Copenhagen. 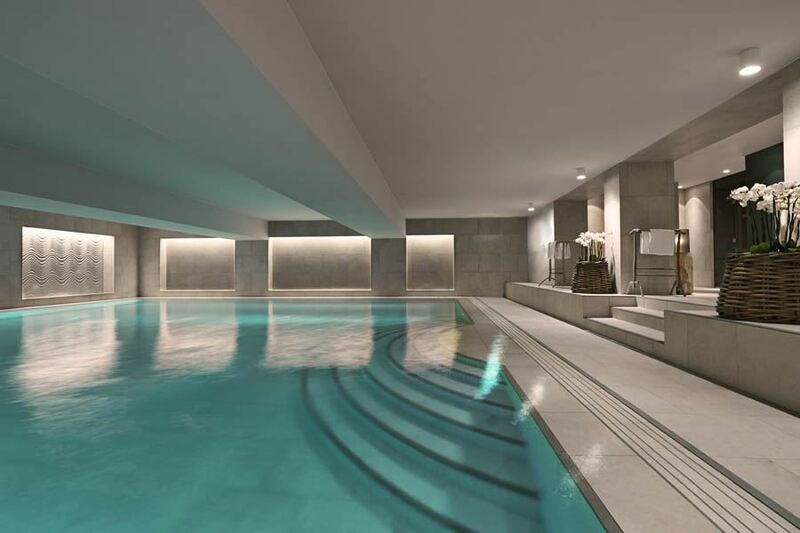 The swimming pool area consists of a 10x12-meter and 1.2-meter deep heated indoor swimming pool, sauna and steam room. A century ago, it was very common for homes within inner Copenhagen to not have a private bathroom. Public baths were therefore a normal feature in and around the city. 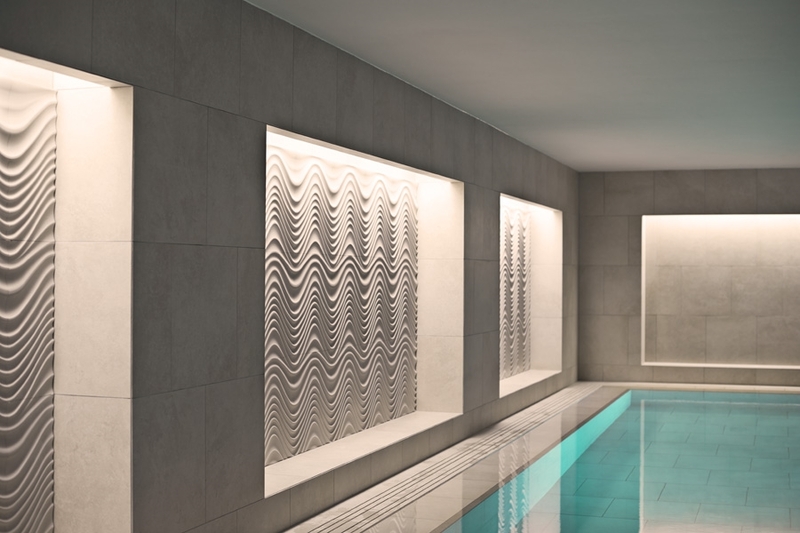 But as buildings and apartments were renovated over the years, private bathrooms became the standard and the need for public baths decreased. When the last public bath closed in Copenhagen in 2010, d’Angleterre’s pool remained as the last indoor pool in Copenhagen.